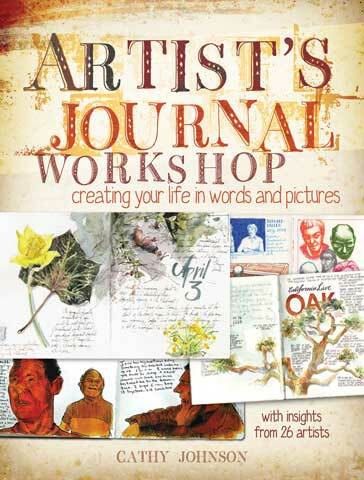 Over the course of this book, artists will benefit from tips, techniques and exercises that will help them make their artist's journals their own. It contains more than 15 exercises showing how to use a journal to celebrate any occasion or milestone, work through a problem or creative block, plan future works, sketch from life and experiment with new materials or techniques. With 24 contributors from around the world there is a variety of styles and perspectives throughout the book presenting how to personalize a journal in a variety of ways.